When you want to use social media for promoting your business, Instagram is one of the best marketing app that you can use. It is one of those that cannot be ignored. It has more than 80 million users as of now and this number is expected to grow as it become more popular. 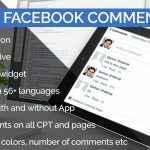 GenialSouls is making plugins for your business to use social media. 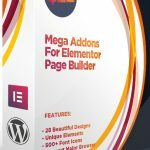 We are proud to announce our new plugin WP Instagram Post for Instagram. Now you can publish any type of WordPress posts to Instagram easily. You just need to enter your Instagram username and password to login and after publishing or update any post, it will be posted to Instagram automatically. Of course you can set options if you don’t want to post any specific post/product to Instagram. 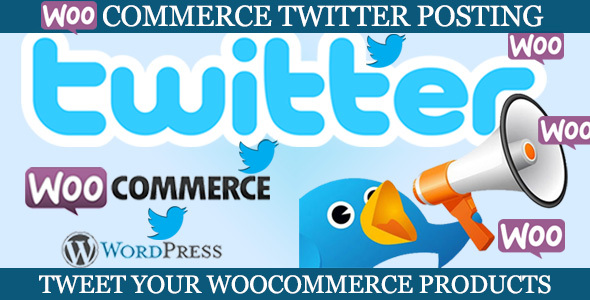 Another demanding feature of price and currency symbol added when posting WooCommerce product. Your product’s price will also post along with currency symbol, for better understanding of customers. There will also be a back link URL of your post/product for customers or readers to reach your post/product easily for more details. 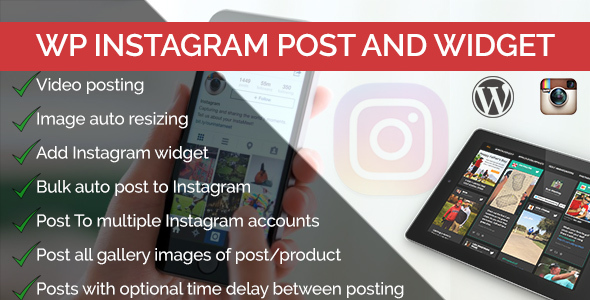 WP Instagram post has the following features. 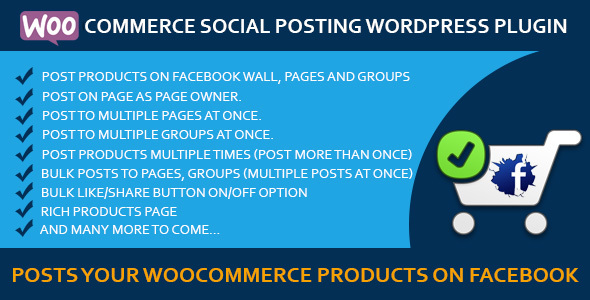 Post any type of WordPress post/product to Instagram. Post product price with currency symbol, link, details. Simple to use. Just need Instagram username and password. Many other features are pipelined for next release.